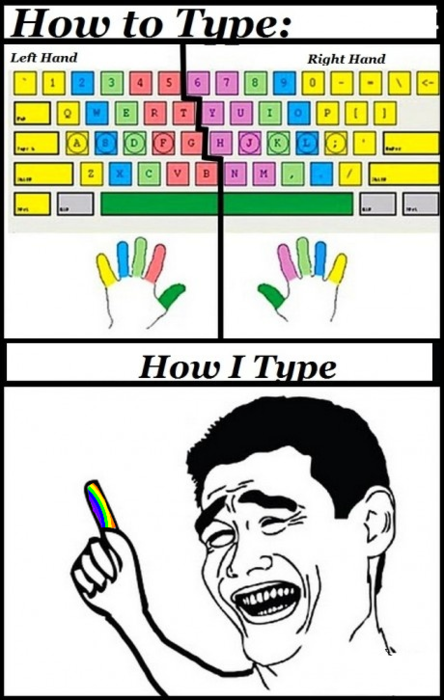 I Have Seen The Whole Of The Internet: How Many Of You Type Like This? 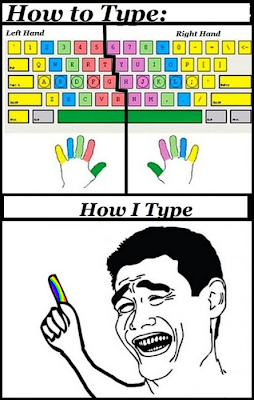 How Many Of You Type Like This? I think the question is who doesn't type like that? You'll Never Be As Good As Those "Little Asians"
I Want A Camera Car!